Many know that oranges are rich in vitamin C, and hence are a potent antioxidant. But, what a few know is that they contains hesperidin, a bioflavanoid that is found in scientific studies to be effective in lowering cholesterol and high blood pressure. 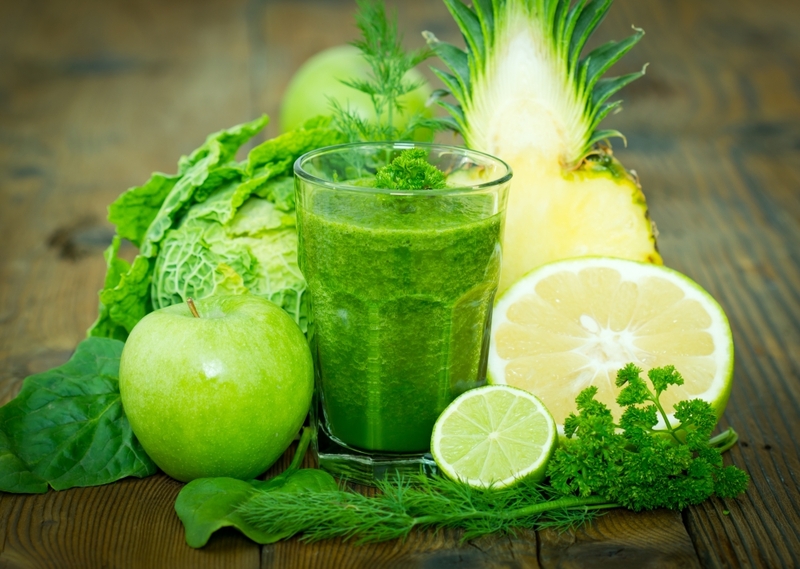 Another great ingredient in this smoothie is cinnamon which is a very healthy ingredient that helps fight the negative effects of fatty foods, improves lipid and glucose levels while also helpful in fighting off fungal infections. 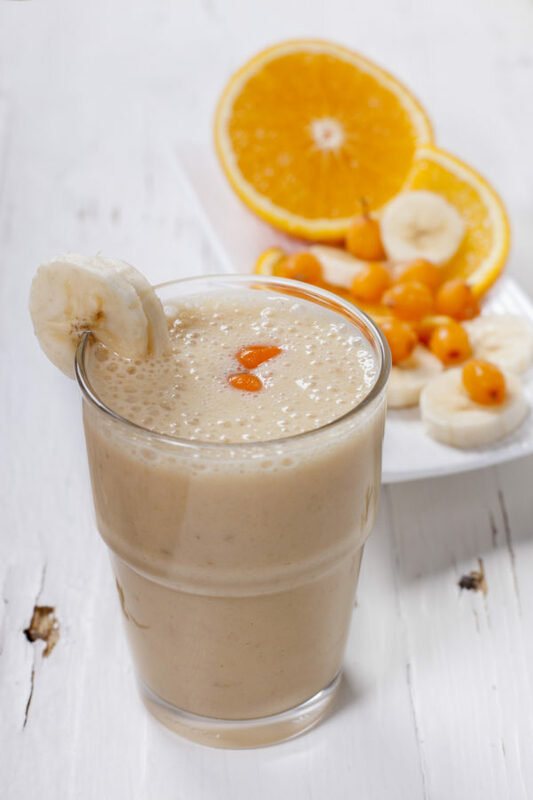 Plus, the combination of banana and orange with a hint of cinnamon is super tasty! 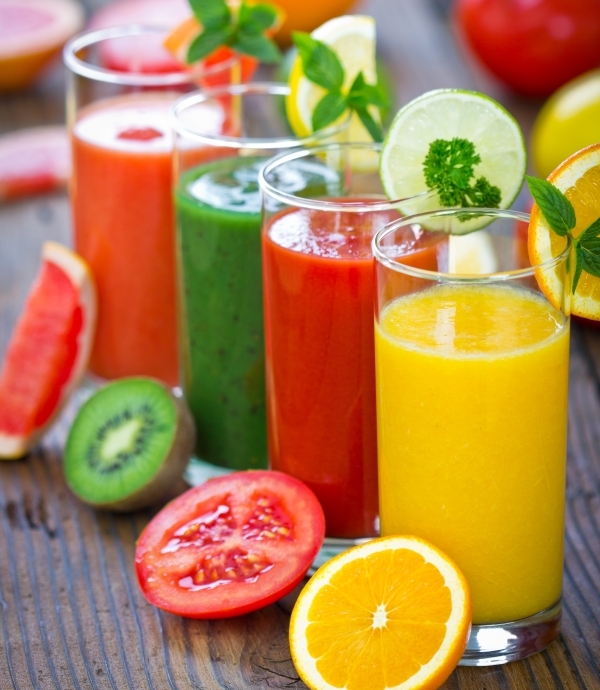 This smoothie provides all the 9 essential amino acids that your body needs—making it a complete protein smoothie! No. You are not doing anything to them that should effect nutrition. 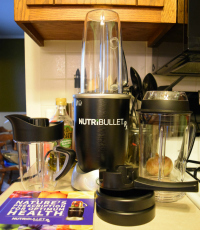 In true juicing, the fiber gets lost, but the Nutribullet retains all of the pulp.